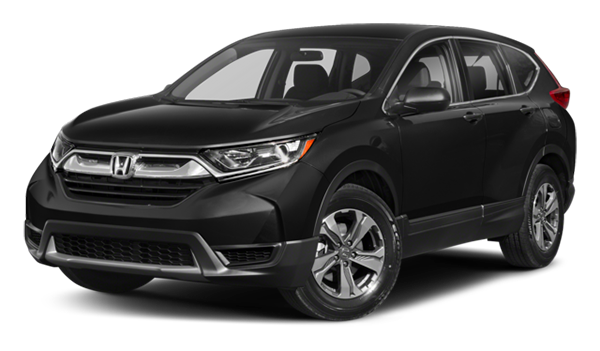 If you’re looking for an SUV that works as a daily driver in Leland but also provides enough space for the whole family, both the 2018 Kia Sportage and the 2018 Honda CR-V are solid options. When you compare the Kia Sportage vs. Honda CR-V, however, you’ll see that the Sportage offers more for your money. The Sportage starts at $23,600 MSRP, while the CR-V starts at $24,250 MSRP. 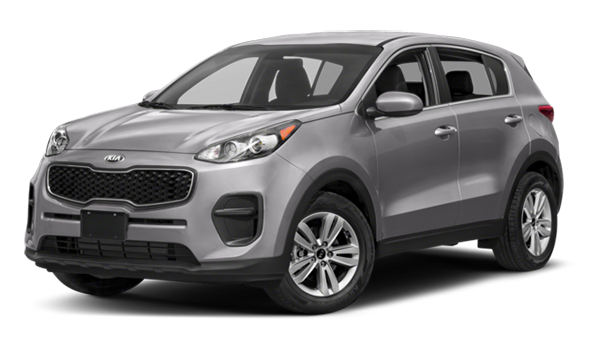 As our comparison indicates, the Kia Sportage offers better warranty options, a more powerful audio system, and more options to keep you plugged in on your Charlotte and Brunswick drives. Contact us or visit Coastal Kia of Wilmington to test drive the 2018 Sportage and see for yourself.